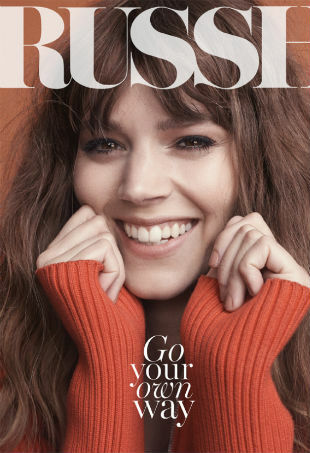 The model is other-worldly on the cover of the latest edition of RUSSH magazine. 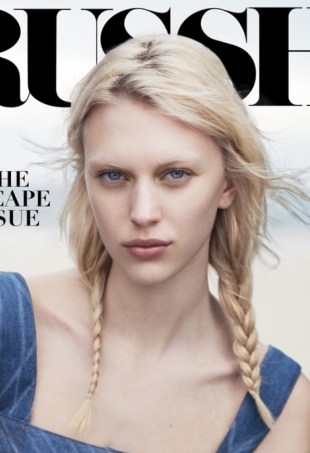 Check out Russh's Louis Vuitton shoot with Nicole Pollard and interview with Nicolas Ghesquière. 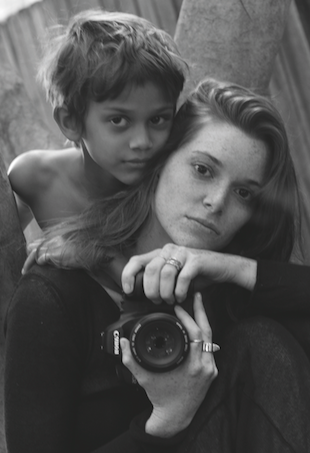 In an exclusive for theFashionSpot, Russh gives us a look into its shoot and feature with Rachel Trachtenburg. 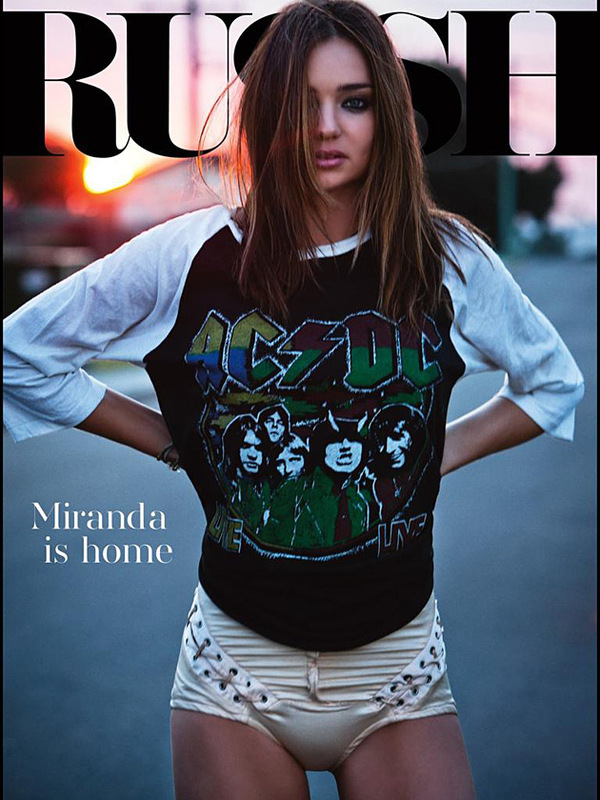 Australian fashion magazine Russh chose an effortlessly beautiful shot of Juliana Schurig for its April/May 2014 cover. 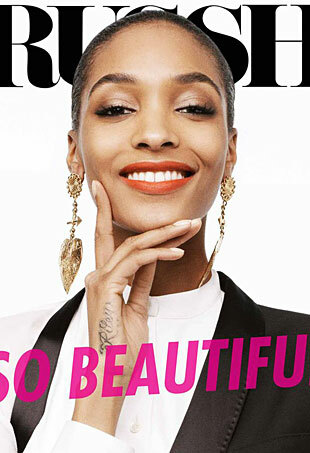 Jourdan Dunn is the first black model to grace the cover of this Australian fashion mag.